The pink color on this tape makes it easy for identification purposes. It is designed to bond dissimilar materials quickly and efficiently. 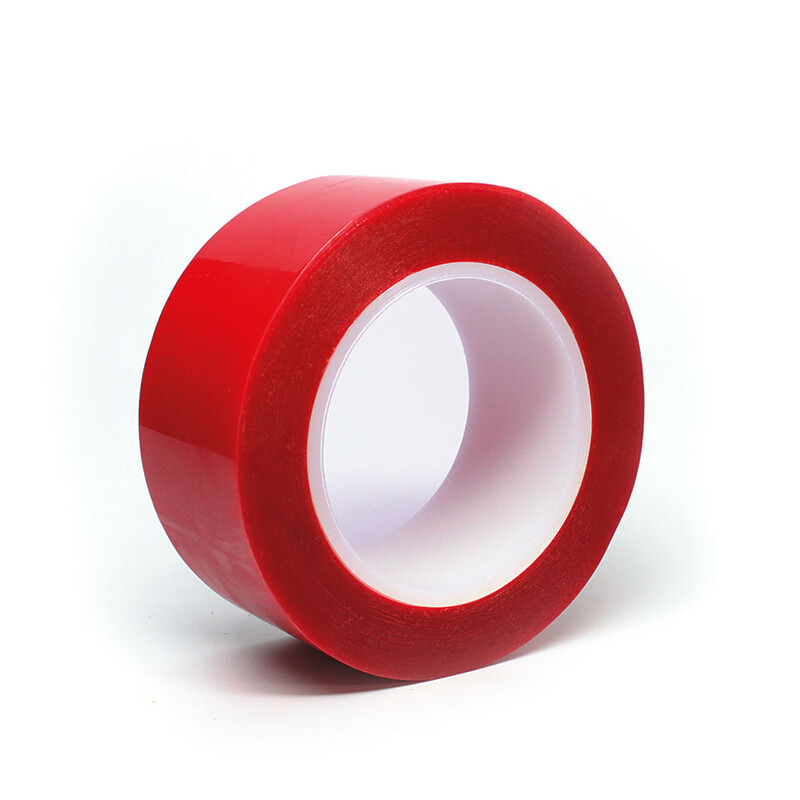 The tape bonds well to silicone foams, rubbers, cardboard, fabric, films, and some LSE’s. You will find that this product is primarily used in splicing when bonding a silicone coated liner to a non-silicone coated leader.